Wild Vegas Casino: A Casino Known for Its Slow Payment Process? Wild Vegas Casino takes pride in how it gives players the ultimate Las Vegas experience. 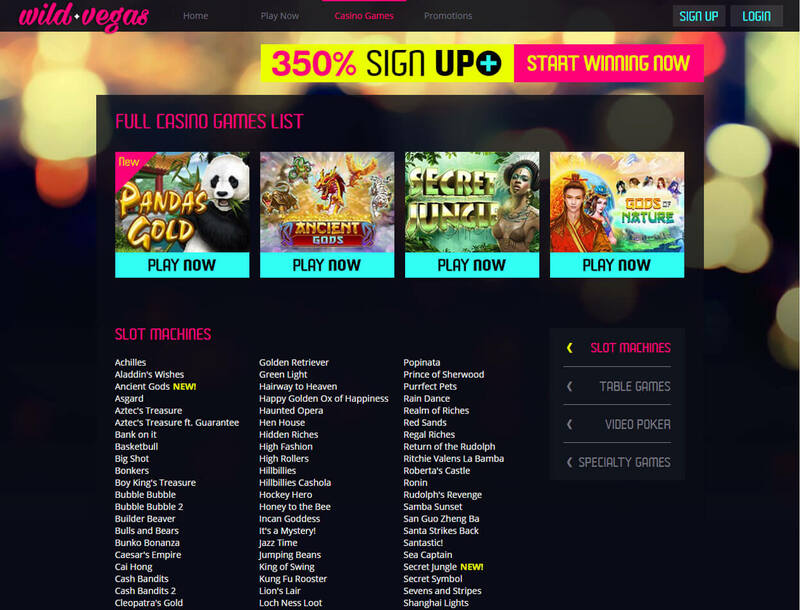 With offers ranging from premium games to rewarding gifts, the betting site attracts many players. Although the casino is restricted in some countries, it accepts fiat money and crypto players in the US and the UK. However, some players have been complaining about the slow payment process of the casino which takes up to 2 months. There are also other players who claim they experienced voided winnings. This could be because the casino is known for being the favorite betting hub of bonus abusers and other individuals who take advantage of the casino’s offerings. Is Wild Vegas still worthy to be your go-to casino even if it may take you a long time to get your winnings? Continue reading to find out. You will get a 350% bonus when you sign up with Wild Vegas. Simply deposit a minimum of US$30, and key in the coupon code to activate the reward. You can withdraw the gift when you complete the 20x playthrough requirement. 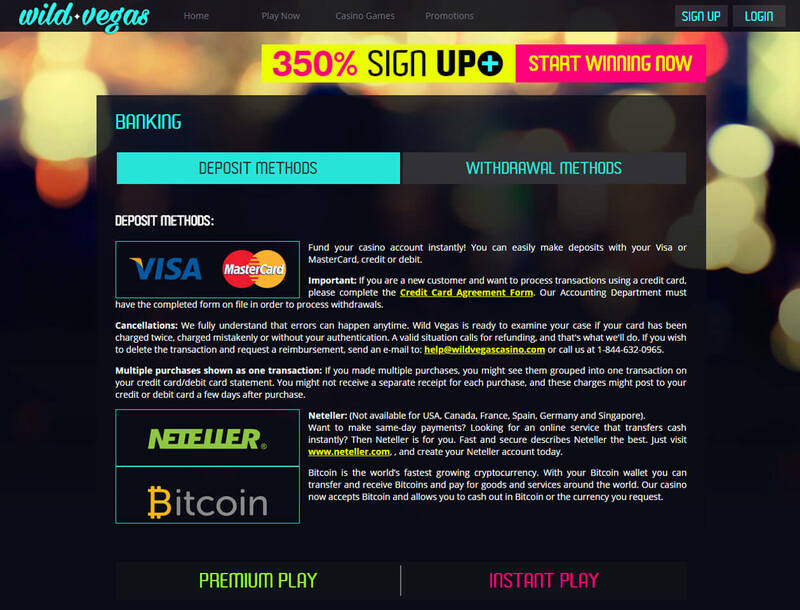 Play Bitcoin slots and get 250% bonus when you deposit a minimum of US$30.There are no wagering requirements to complete when you have this reward. Take note, though, that this bonus is non-cashable, which means that only the winnings you will get from this bonus will be credited to your withdrawable funds. 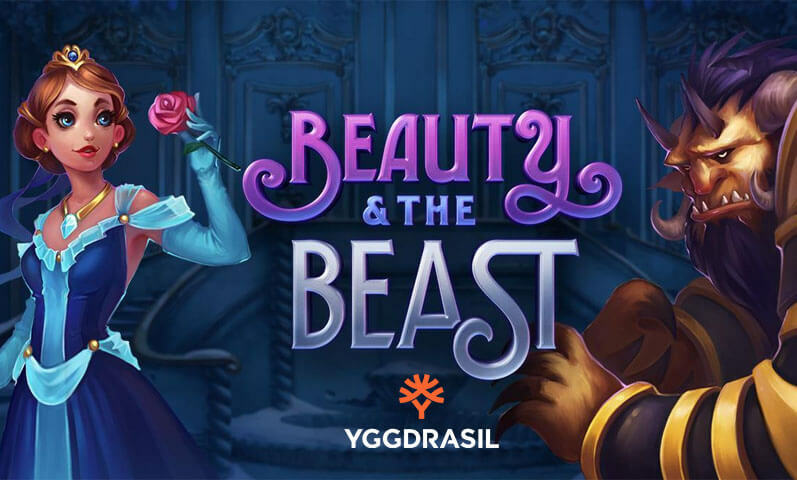 You can receive your 180% Games Bonus usable on all casino games offered by Wild Vegas, excluding baccarat, sic bo, craps, roulette, war, and pontoon 21. Simply deposit US$30 or more, and provide the coupon code to activate the bonus. Like the Slots Bonus, you cannot cash out this incentive. 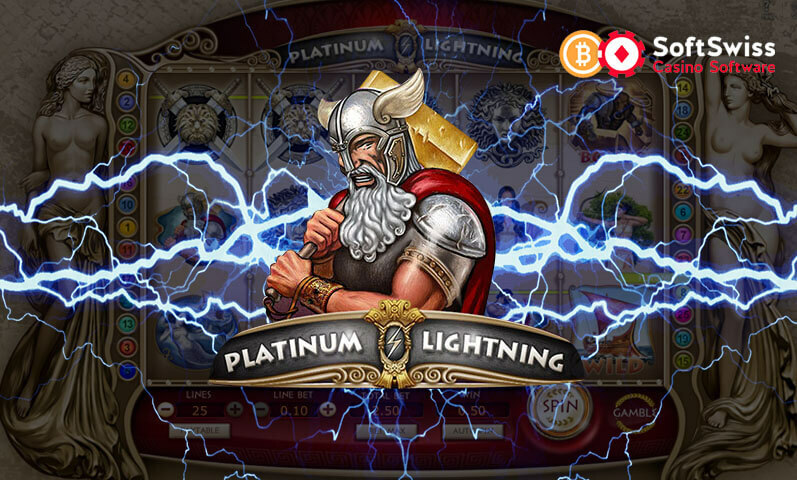 Compared with other Bitcoin casinos, Wild Vegas Casino makes it a point that you can easily redeem the bonuses by not giving you bonus requirements, except for the welcome bonus. And although the promotions are few, you can rest assured that you will receive a bonus that you can use to play your favorite games. 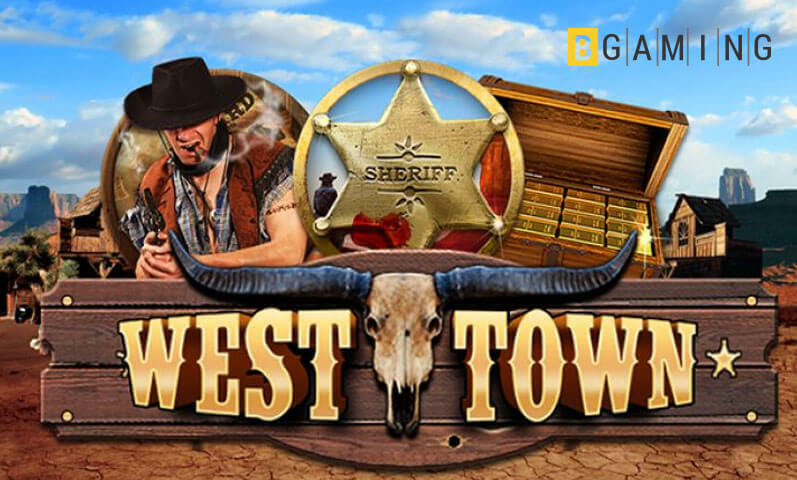 There are around 200 RealTime Gaming (RTG) games available on Wild Vegas Casino. The betting site lets you choose from among 163 Bitcoin slots consisting of popular titles like Ronin, Super 6, and Groom. 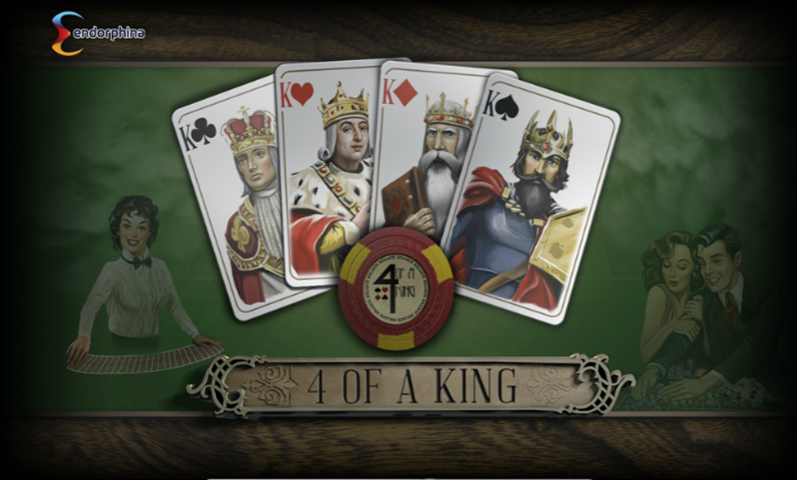 If you are into table games, there are baccarat, blackjack, pai gow poker, and video poker variants. 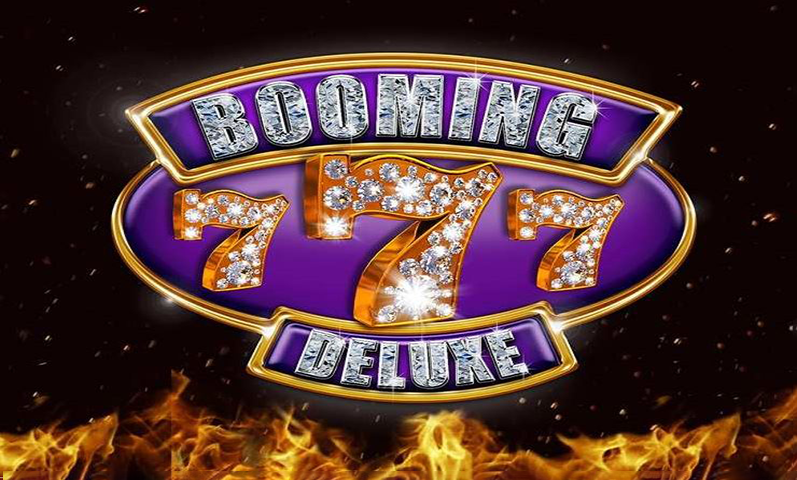 Even better, Wild Vegas offers specialty games such as dice, keno, and bingo. You will not find any sports betting market or live games in this gaming portal. But you can go for the premium play by downloading the casino software or instant play. You can also play Wild Vegas’ games on the go as the betting site is accessible on mobile devices. The casino lets you bet using USD or BTC. If you prefer to pay in another currency, you can. The casino will convert your funds into USD before you receive your money in your player account. If you prefer to top up your account using Visa or Mastercard, you will need to fill out the credit card agreement form first. Meanwhile, players in the USA, France, Singapore, Germany, and Spain are not allowed to use Neteller as their deposit option. The smallest amount that you can withdraw through bank wire is US$200. If you prefer to receive your funds through bank check, the minimum cash-out amount is US$300. The casino reviews all withdrawal requests within 10 to 15 days. Plus, you need to wait for another ten days before you can cash out your winnings. 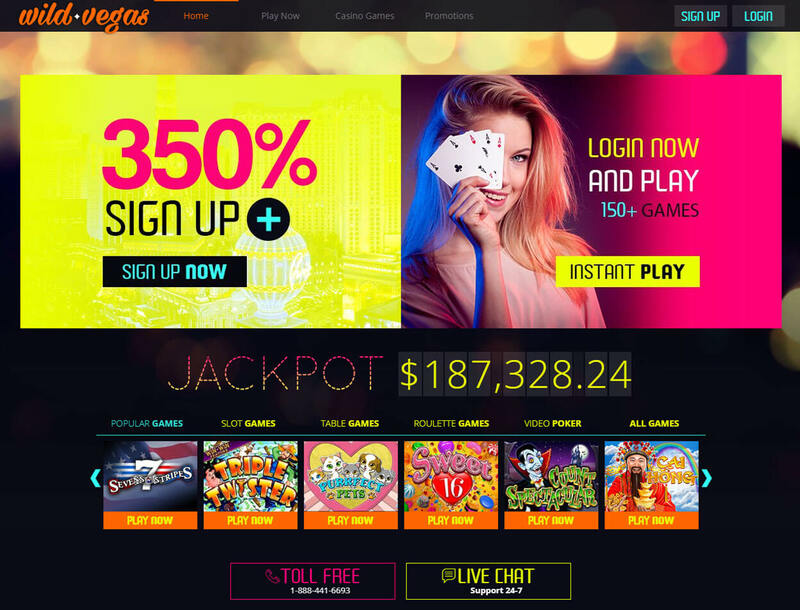 Wild Vegas Casino is one of the casinos that will catch your attention because of its RTG games and the option it provides you to access instant play. But once you learn more about Wild Vegas, you will realize that it is just your typical casino with few bonuses and a small game library. 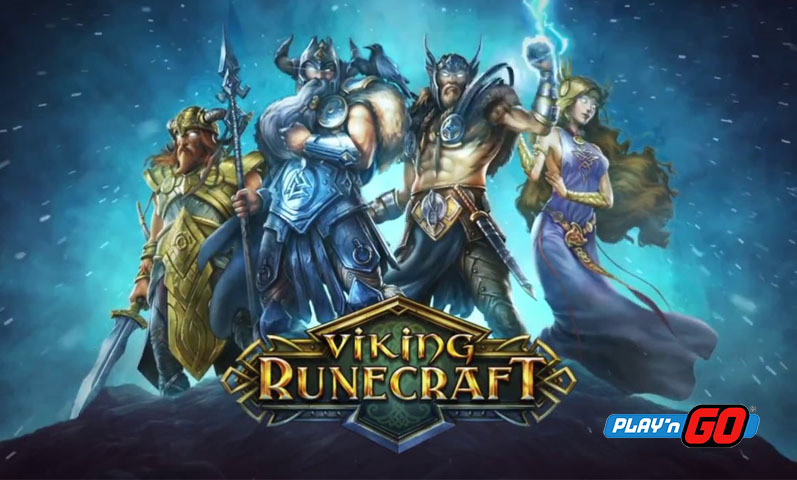 Although the promotions are generous enough, and the titles are of high quality, you will find that there are more gaming hubs with better offers. In addition, the casino is known for giving delayed or slow payments. You may need to wait up to 25 days just to get your winnings. 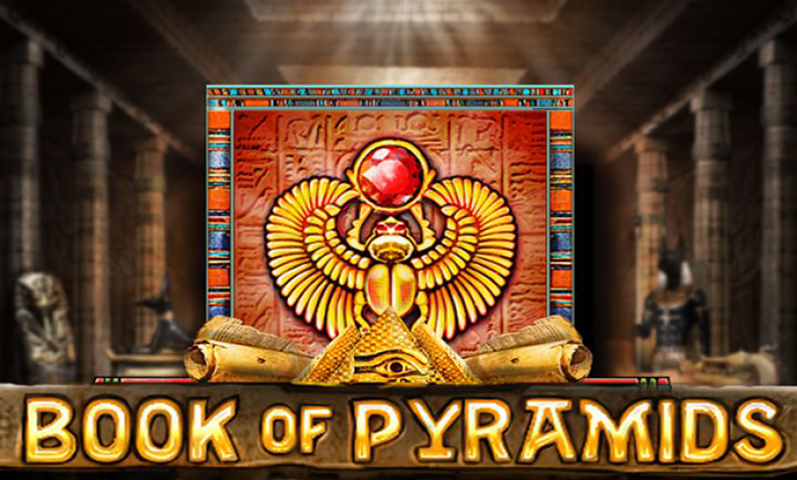 In this case, you can check other casinos that provide various bonuses, a huge game library, and fast transactions.